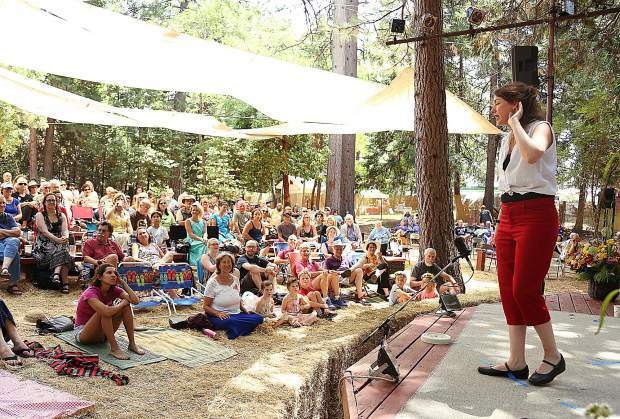 Clare Muireann Murphy captivates the audience as she tells her tales from old Ireland, while on stage during Saturday afternoon's performance. 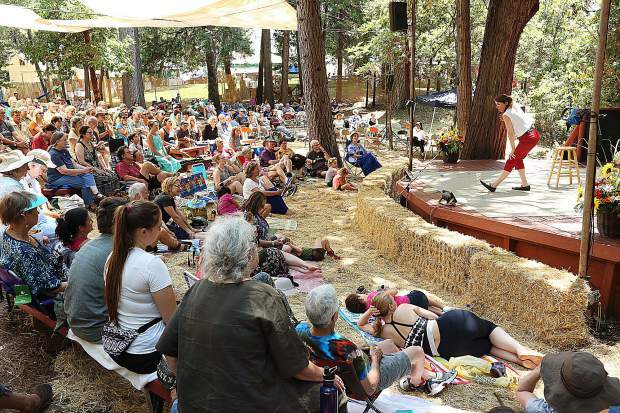 The grounds of the North Columbia Schoolhouse, and the adjacent outdoor amphitheater, are the celebrated home of the Sierra Storytelling Festival. 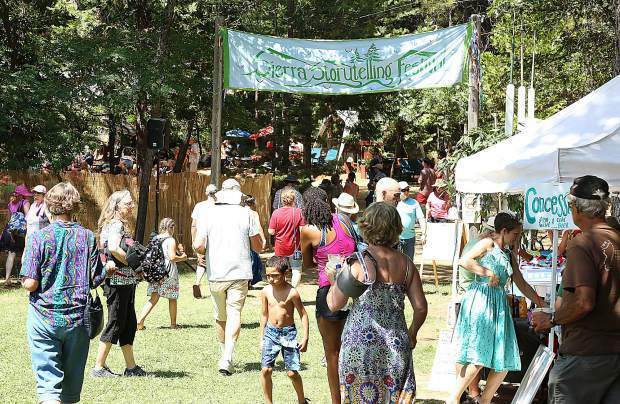 Festival goers spent time between the amphitheater and the grassy area where food and craft vendors offered their services. 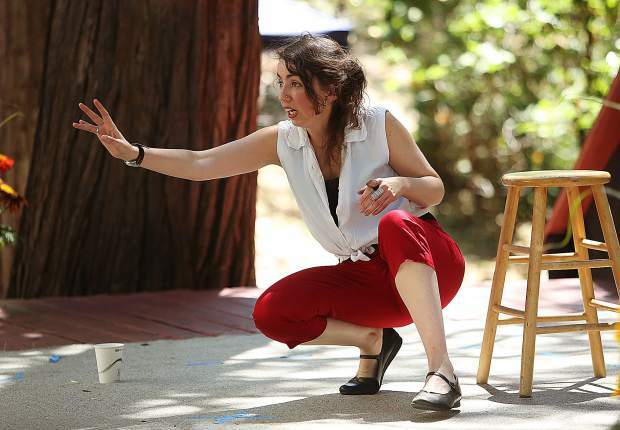 Irish storyteller Clare Muireann Murphy utilizes her body and facial expressions to help tell her tales on stage during Saturday afternoon's performance. Festival goers applaud a well-told story during Saturday's festival lineup at the North Columbia Schoolhouse's outdoor amphitheater. 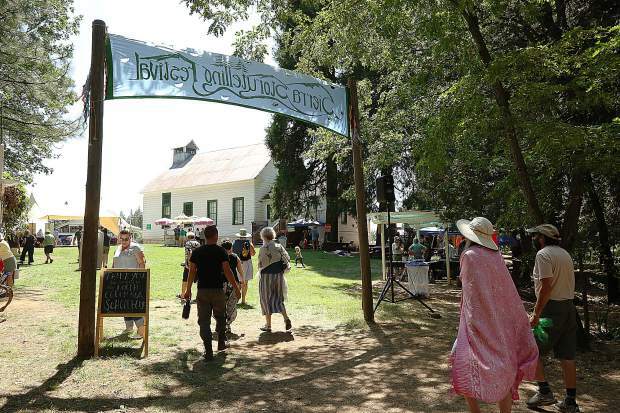 Hundreds of folks walk the grounds of the 33rd Sierra Storytelling Festival at the North Columbia schoolhouse. Muireann Murphy asks for the audience's assistance in many of her storytelling. 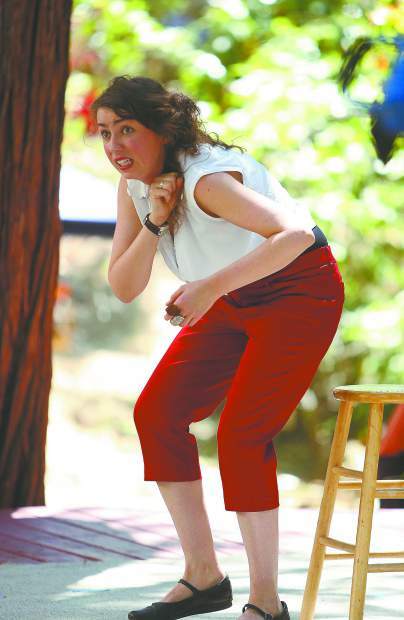 Muireann Murphy imitates a hunchback during one of her performances on stage during the 33rd installation of the Sierra Storytelling Festival. 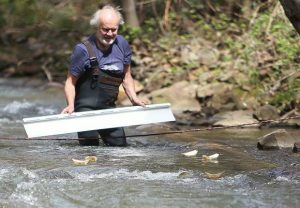 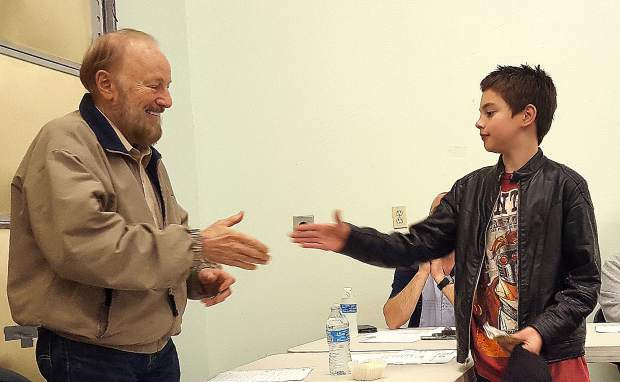 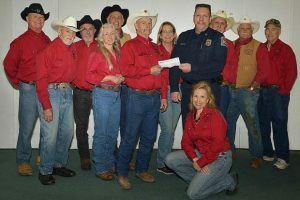 The one and only Sierra Storytelling festival celebrated its 33rd installation of the event over the weekend, behind the historic North Columbia Schoolhouse. 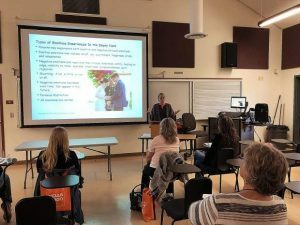 Around a dozen different storytellers from all over the world came together to offer workshops, give readings from their literature, and of course tell their stories to the crowds in attendance. 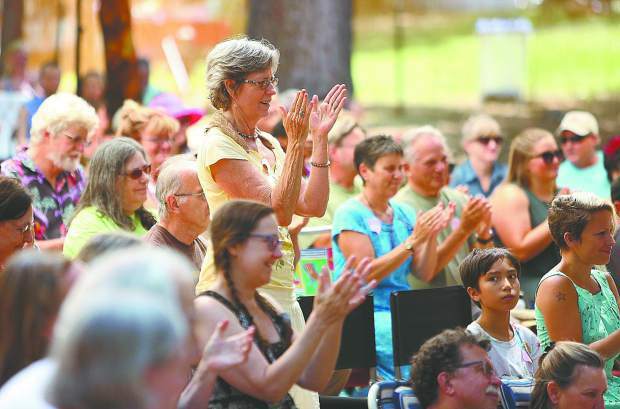 Festival goers applaud a well told story during Saturday's festival lineup at the North Columbia schoolhouse's outdoor amphitheater. 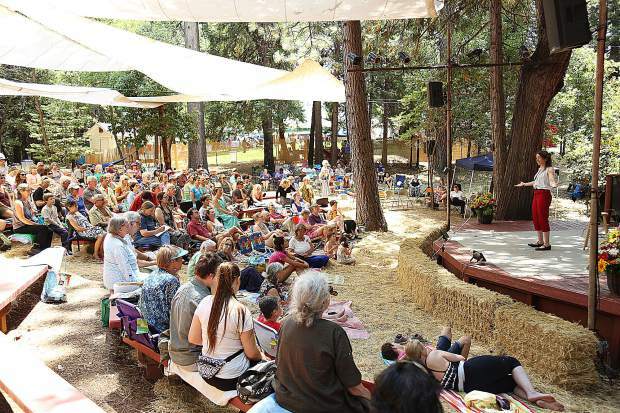 The Sierra Storytelling Festival returned for the 33rd time to the North Columbia Schoolhouse on the San Juan Ridge, north of Nevada City, Saturday.